Several well-known speakers have committed to speak at OpenStack Day. Experts such as Alexander Stellwag and Kurt Garloff from T-Systems will speak about performance problems and the deployment model at OpenStack; Diederich Wermser will explain network automation in the OpenStack environment using SDN; and Wolfgang Ries and Carsten Duch will address the operation of an OpenStack installation. The complete program can be found online. The day will end with a panel discussion moderated by Linux-Magazin author Udo Seidel. Following the question “Quo vadis OpenStack?”, well-known cloud experts will discuss the future of OpenStack. The event is run by Computec Media GmbH, the publisher of Linux-Magazin, the German sister magazine of Linux Pro Magazine, in cooperation with event organizer Pluspol and Deutsche Messe AG. The main sponsor of the OpenStack Day is Telekom Deutschland GmbH. 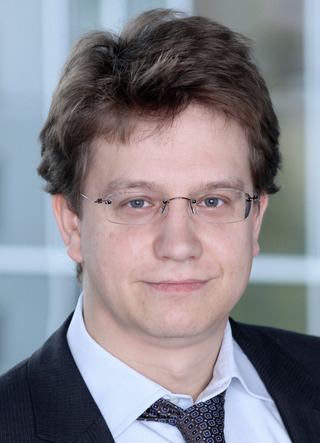 Kurt Garloff, Head of Open Telekom Cloud at T-Systems, provides arguments for the cloud as a standard deployment model.